Boeing has announced an investment in Digital Alloys, a Massachusetts-based company that develops high-speed, multi-metal additive manufacturing systems for producing 3D-printed parts for industries including aerospace. The investment forms part of a a US$12.9 million Series B financing program led by G20 Ventures and joined by Boeing HorizonX Ventures, Lincoln Electric and prior investor, Khosla Ventures. Boeing is no newcomer to 3D printing and its time- and cost-saving benefits, with more than 60,000 3D-printed parts flying on its various space, commercial and defense products. 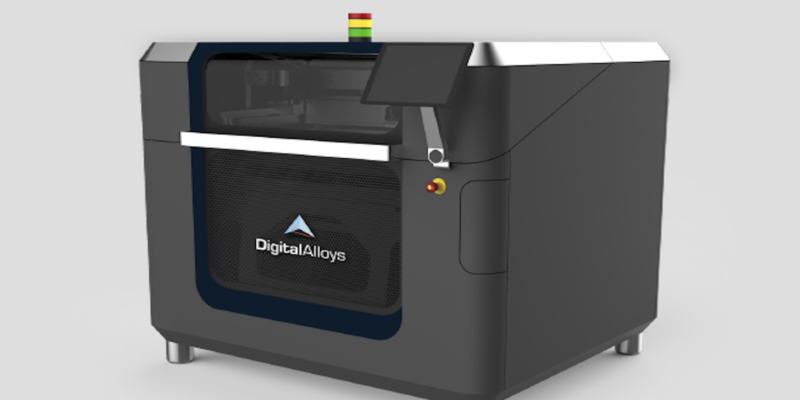 The attraction to Digital Alloys is its Joule Printing technology, which can rapidly combine multiple metals into each part, a process which is claimed to enhance thermal, electrical, magnetic and mechanical properties. The process allows metals such as titanium and high-temperature alloys to be 3D-printed for parts that could be used on Boeing products. The process is claimed to offer lower cost and complexity than powder-based 3D-printing systems, and higher resolution than other wire-based 3D-printing techniques.